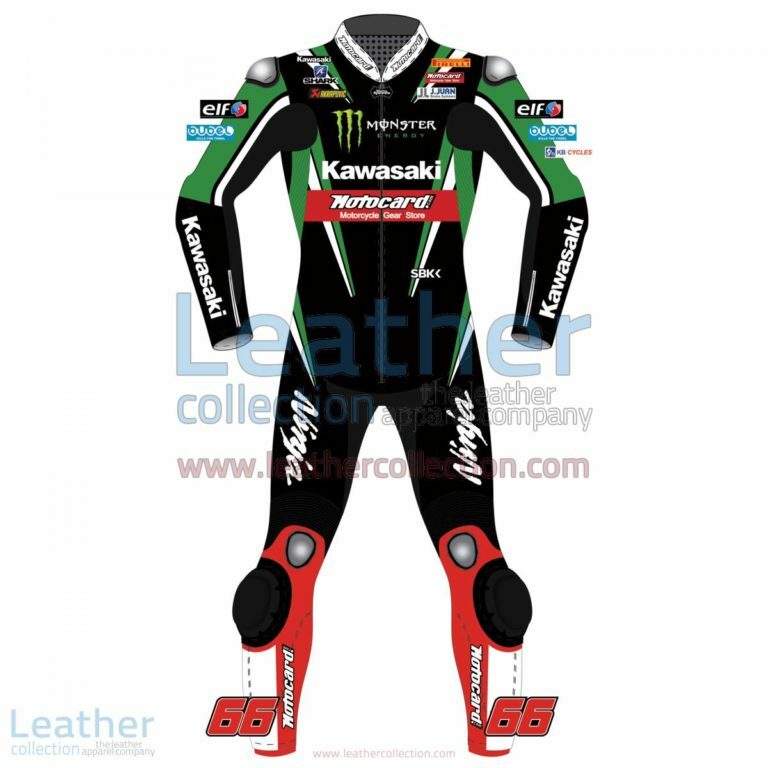 This special and greatly designed Tom Sykes Kawasaki WSBK 2016 racing suit is available for sale on discount for a very limited time. Get it before either of stock or the time runs out. Order right now to avail the discount. 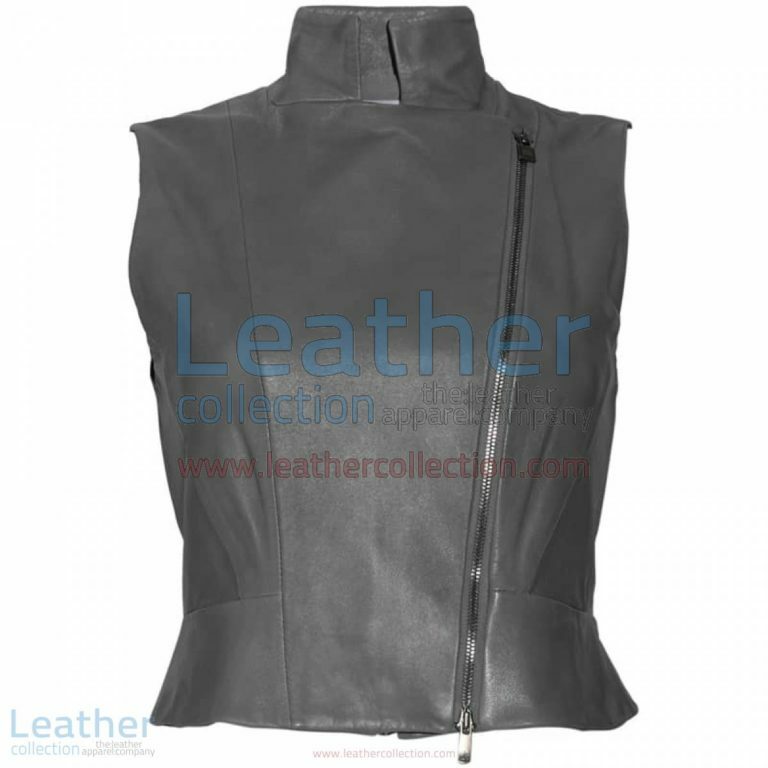 High neck fashion leather vest is a very fine and elegant designed vest having particular features like zipper front, two side front pockets, two inside pocket, high neck design and short in length. Made of premium leather. This stunning and astonishing design race suit is not only about the appearance but also provides the best progressive experience. 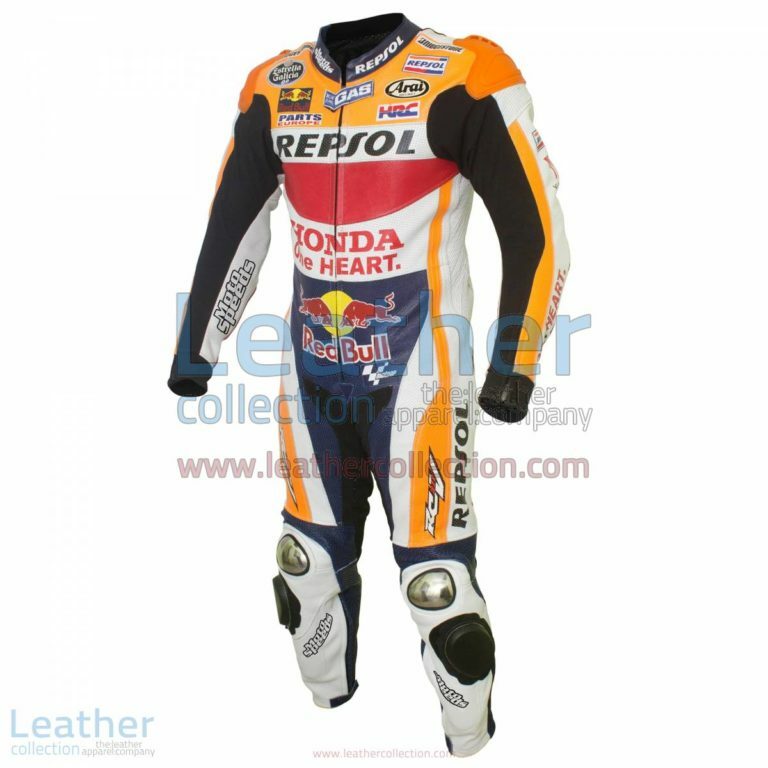 The famous motorbike racer Dani Pedrosa wore it in for Honda Repsol One Heart in 2012. Thick leather is used in this suit increasing resistance to abrasions. Randi De Puniet Aprilia GP 1999 leather suit can also be availed custom made with the choices of Kangaroo leather, Available in all the sizes and complete customization. A great suit with maximized security and comfort. Including protective leather, internal guards, protectors on the elbow, shoulder, and knee and modified ventilation to protect the rider from overheating. 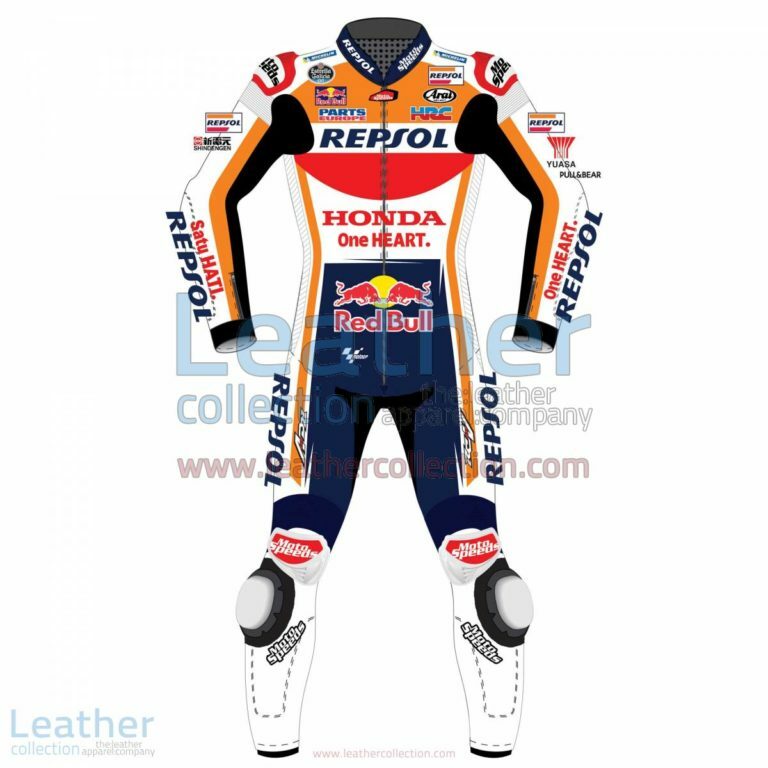 Aero motorbike racing leathers are available to be customized according to desired way. Do you know? Nicky Hayden wore this leather suit in the World Superbike winter test 2015 with official Honda team. An amazingly designed masterpiece, providing absolute safety on track or off track. Order it online from anywhere, anytime! The whole world loves the X-Men. Especially the Hollywood junkies. This motorcycle racing suit is inspired by X-Men costumes. Giving you macho superhero looks. Get it for a very modest and affordable price. Yamaha clothing, great design with fascinating features like extra protective leather lairs, internal guards and external protectors, and safety seem. 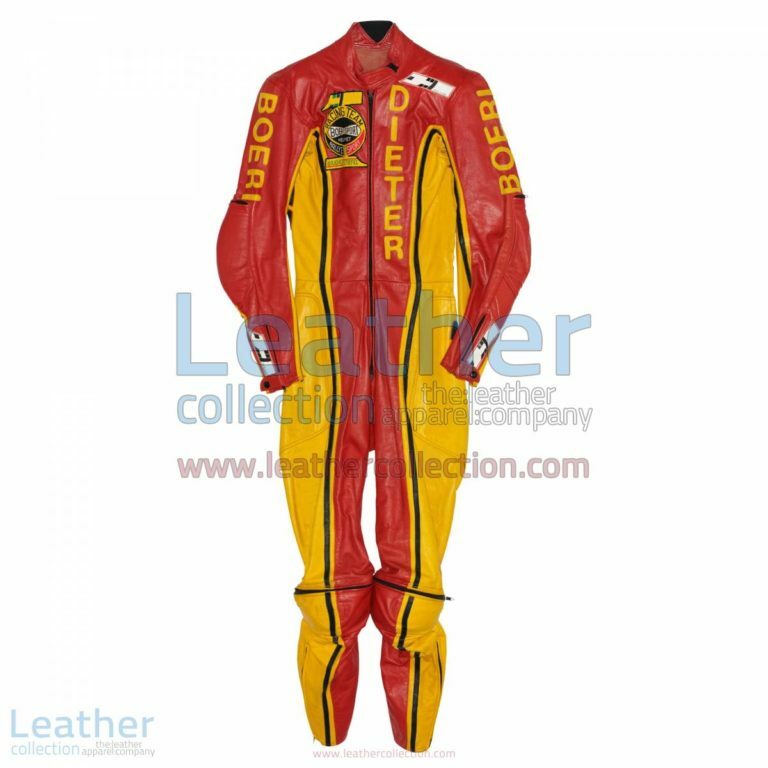 Grab this leather suit worn by the famous racer Dieter Braun in the year 1973 for Yamaha. Are you a fan of Dani Pedrosa? Then check out this suit he wore in the MotoGP 2017 with Honda Repsol. An amazingly designed masterpiece, providing absolute safety on track or off track. Always match your needs and demands. Order now with matching gears! A latest design with promising extra modified features related to protection from accidental abrasions and cuts on the field, in street or on the road. Made under proper supervision keeping the comfort and safety of the rider in mind.